The North West region of the WEA runs over 900 courses each year attracting over 13,000 enrolments. As well as running courses in urban areas of Greater Manchester and Liverpool, we also have provision across all five counties in the North West including Cumbria, Lancashire, and Cheshire. Addressing the needs and challenging the inequalities of people who are socially, economically or educationally disadvantaged is a key priority for us and we work very closely with key partners to make sure provision takes place where it is most needed - 65% of our students are living in deprived areas. All of our classes are delivered in the heart of the local communities working closely with partners to ensure people are fully supported to take part in learning. Employability - Providing opportunities to support people gaining good employment opportunities is a key priority for our region. This can include vocational training or preparation for further training and study. Despite facing many disadvantages, most of our students (over 86%) are successful in gaining a qualification and/or successfully completing a course. 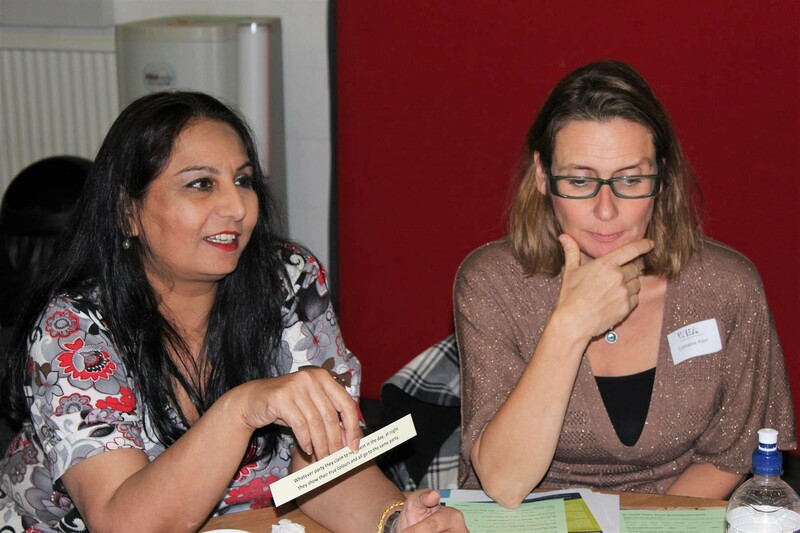 ESOL - We have maintained a strong programme of learning for ‘Speakers of Other Languages’ (ESOL) and as well as working closely to support access to work we also support people in settling into new communities. STEMM - Our region has been very successful in attracting funds to develop a STEMM (Science, Technology, Engineering, Maths, and Medicine) programme offer. Our partnership with ‘The Royal Astronomical Society’, the ‘Royal Society of Chemistry’ and Wellcome Trust has led to an exciting range of new courses on offer.